To D.I.Y. 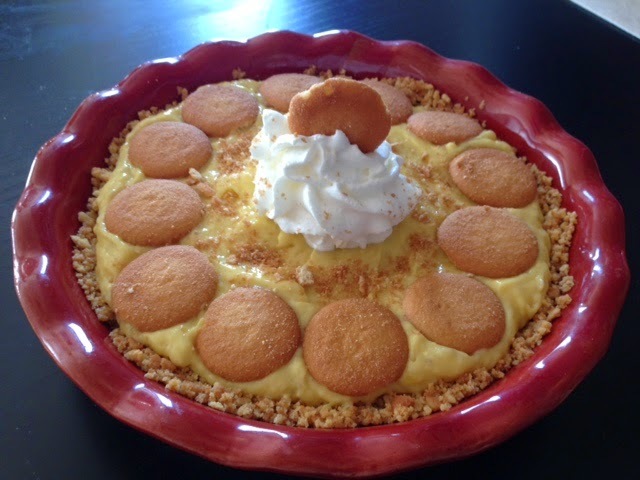 For Daily: New Year's Day and Banana Pudding Pie, perfect together. 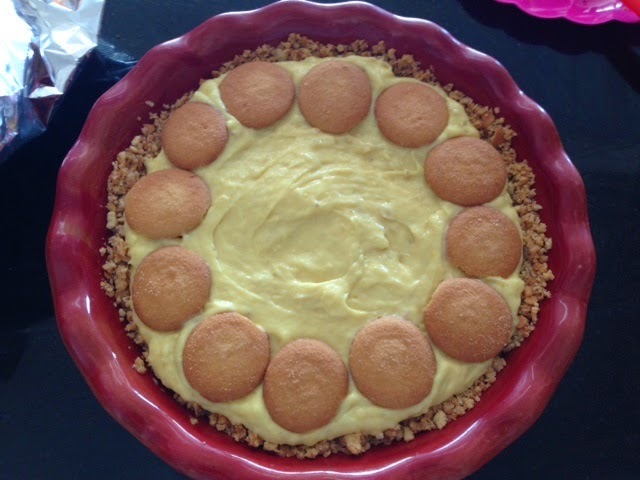 New Year's Day and Banana Pudding Pie, perfect together. 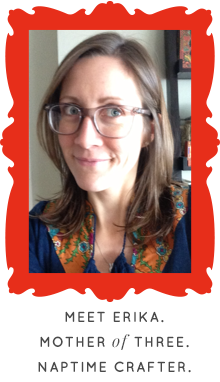 This year, I decided not to go crazy making resolutions of grandeur and keep it simple. "Do what makes you happy". And, if it is not making you happy, fix it this year so it does. It is the little things in life that go unnoticed because we are all so busy and concentrated on the big successes. I have made success in my personal life, family, and work. I plan to maintain them, sure, but I also want to end the day smiling and making memories. So today, New Year's Day, I am going to eat pie with my family and play Monopoly and laugh while potty training my 2 year old...life is moving too fast. It is about time I live, taste, and breathe it all instead of worrying, stressing, and freaking out about what is next. Here's to a great year! First, make the crust by crushing 50 Nilla wafers and mix with butter and sugar. Press into a pie pan and bake for 7-8 minutes at 375 degrees. Allow to cool completely, or place in freezer to quick cool. 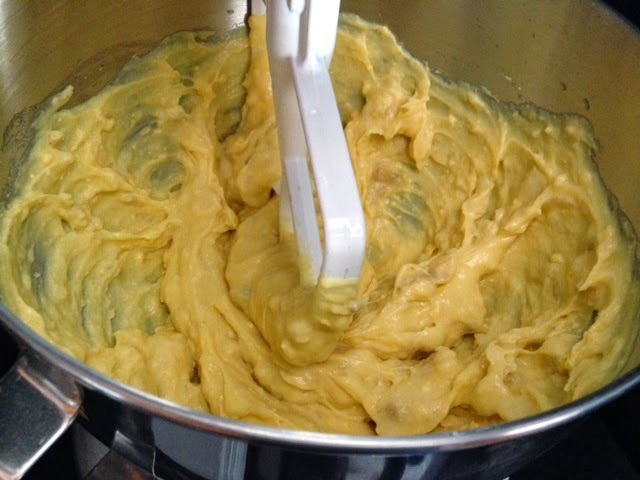 To make the filling, add the pudding mixes and milk in a mixer and combine. Throw the bananas in whole and the pudding will have a chunky texture. Mix to desired texture. Add in 1/2 cup of the whipped topping. Pour pudding in shell and decorate with leftover Nilla wafers and whipped cream. Sprinkle some crumbs and Voila! Enjoy after 2 hours in refrigerator to allow pie to set.